Book Your Family Fishing Trip Today! The Fishing Has Been Great Here In Southwest Florida. Come Catch Monster Snook, Sharks, Goliath Grouper, and Much More! 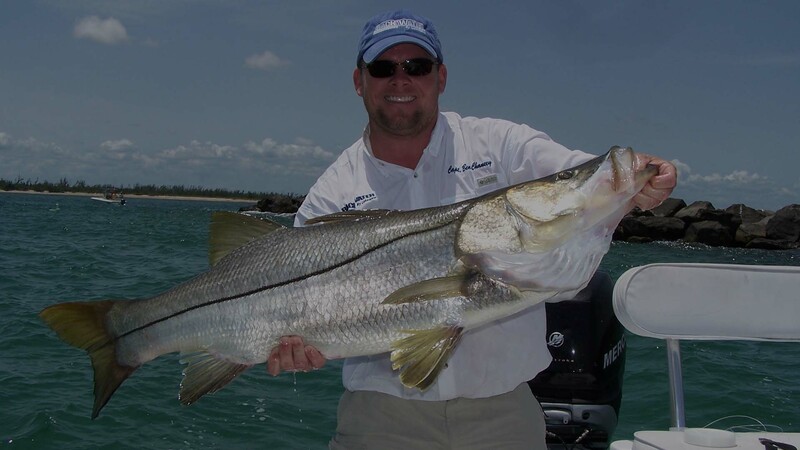 Southwest Florida fishing trips with World renowned fishing charter captain Ben Chancey. 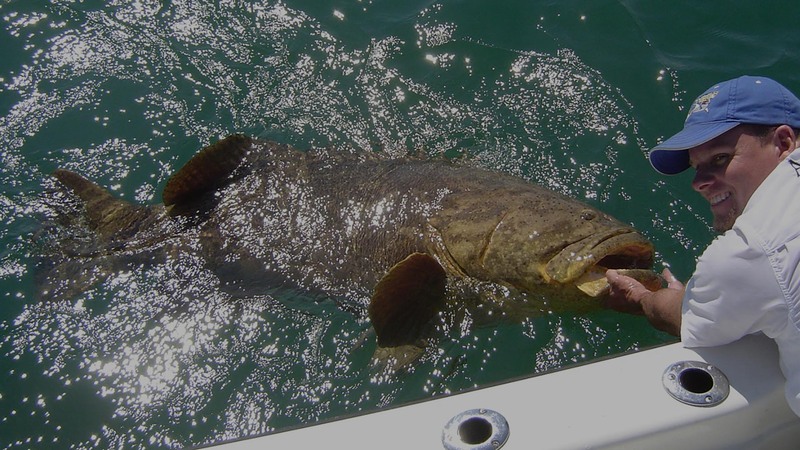 Fish the waters of SWFL for Tarpon, Goliath Grouper, Snook, and much more! View the video adventures from Captain Ben Chancey and Chew On This! View current fishing charter rates and book your fishing trip of a lifetime! Browse currently available fishing trips from Chew On This charters! Captain Ben Chancey has been providing his clientele’ a world class fishing experience since 2003, when Chew On This Cape Coral fishing charters was formed. We offer a wide array of Florida fishing charters for both the new and experienced angler. You are surely to be impressed with the level of courtesy, convenience, and customer service provided by Captain Ben Chancey. We are located in Cape Coral Florida, and offer trips on both the west coast and east coast of the state depending on the time of year. Chew On This is regarded as Cape Coral’s top fishing charter. Captain Ben Chancey is also known around the globe for his extreme fishing trips. Host to YouTube’s Largest Fishing Channel, Chew On This is world renowned for his Goliath Grouper and Monster Shark fishing charters. Think you have what it takes to bring in a 600 lb Goliath, or a 1,000 lb shark? Whether you are looking for an adventurous day on the water, or a relaxing day fishing with your family, Chew On This Cape Coral fishing charters are sure to please. 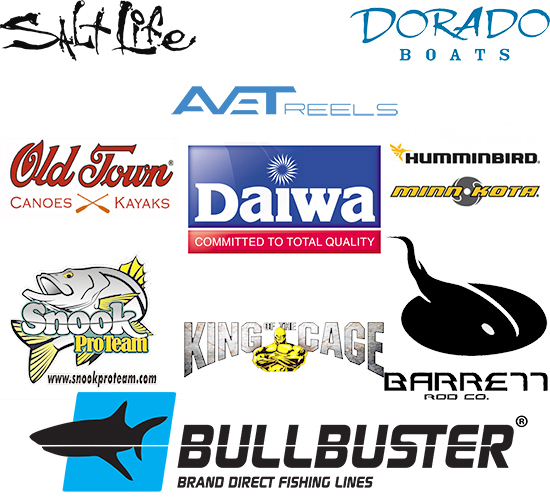 Contact us today to plan your next fishing adventure!